For days when we simply want to take things slow, enjoy a good book, and relish a hot cup of coffee—a cozy coffee shop is like a safe haven where we can stay for hours. Aside from the drinks and pastries that we enjoy, one of the things that make these nooks special is the interiors. 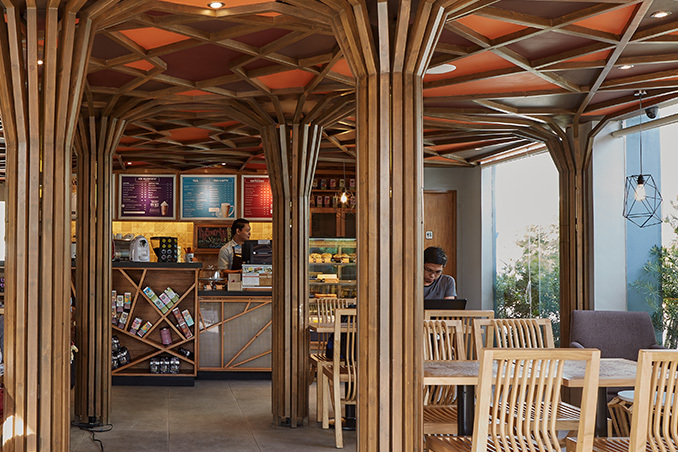 Located in Light Site Parc in Mandaue City, this Coffee Bean and Tea Leaf branch sets the bar high in terms of design and ambiance.